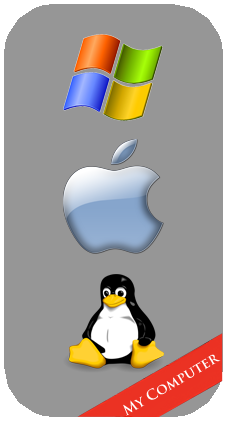 RerWare, home of MyBackup Pro. The best Android backup application. Backup your Android device with the best Android Backup app. is the easiest backup for Android. Download the full version of MyBackup Pro. 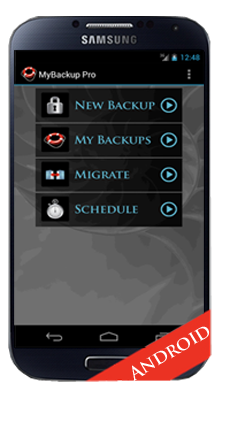 Perfrom backups and migrations from any device to any other device. This limited version backs up Applications, Media and Data to the SD card and restores only to the same device.